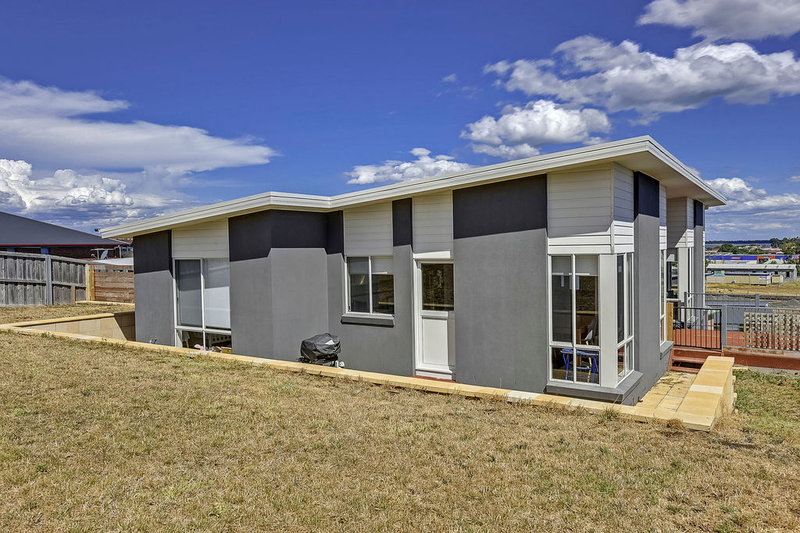 This very relaxing neat and tidy family home in the sought after area of Sorell has hit the market. 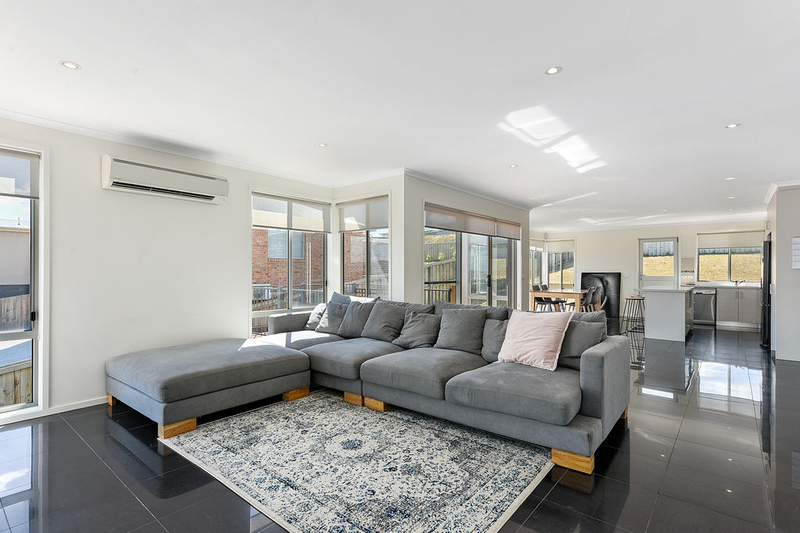 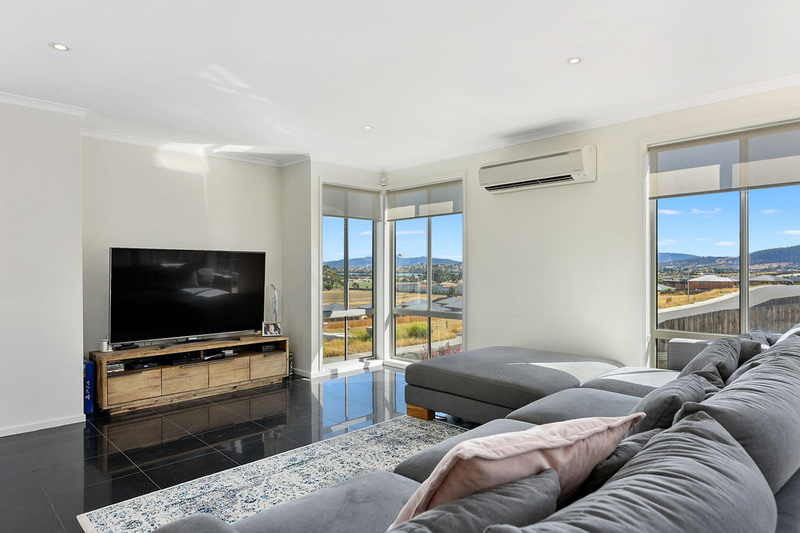 Capturing expansive water and mountain views plus lots of sun, this lovely home features polished tiled floors throughout the living and wet areas and carpet in the bedrooms. 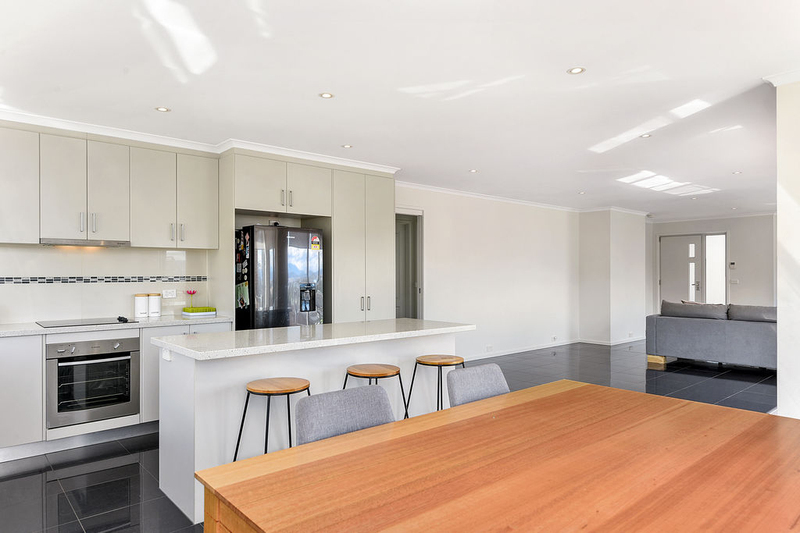 It will not last long in today's market as it will appeal to all age groups from couples to families. 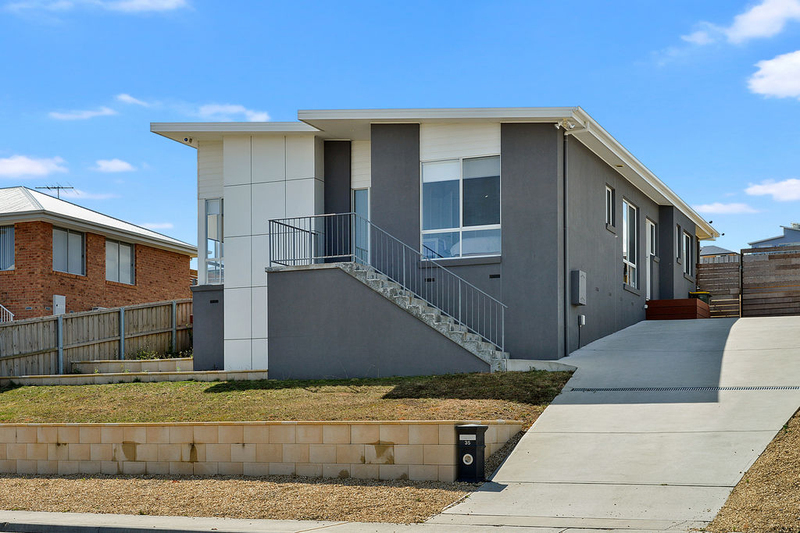 Because the property is currently leased out until August for $400 per week, it will be a good investment until such time that you can move in and enjoy the home yourself. 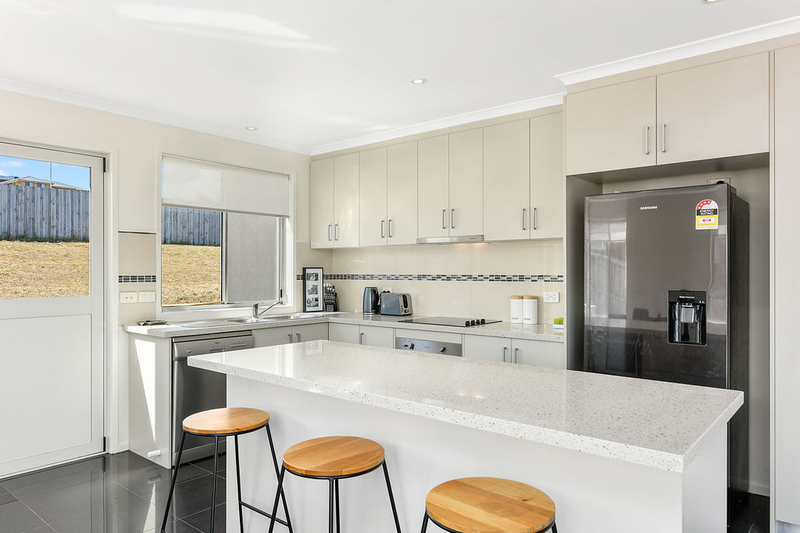 The open plan living provides lots of windows to maximise the sun and views on offer, and incorporates a spacious modern kitchen which is a delight to use and hosts ample bench space including island bench with breakfast bar, large double pantry, double sink and dishwasher. 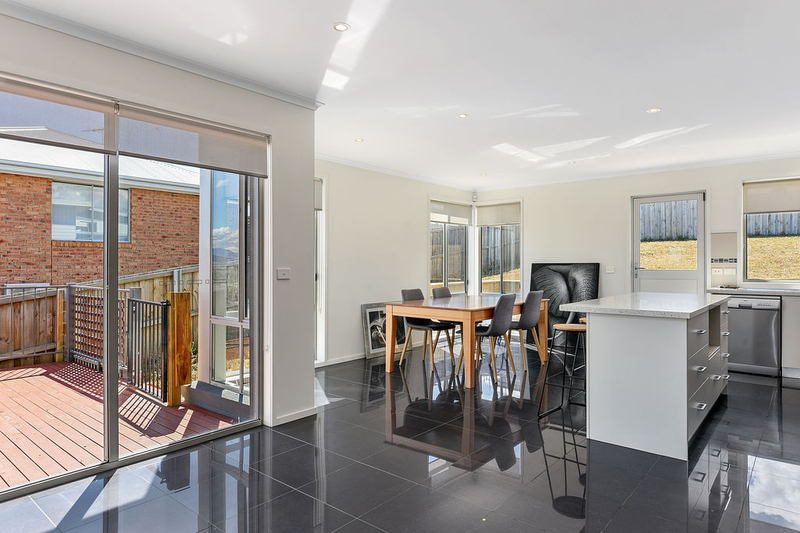 The family/dining/lounge is a generous space and has plenty of room to host family and friends with ease. 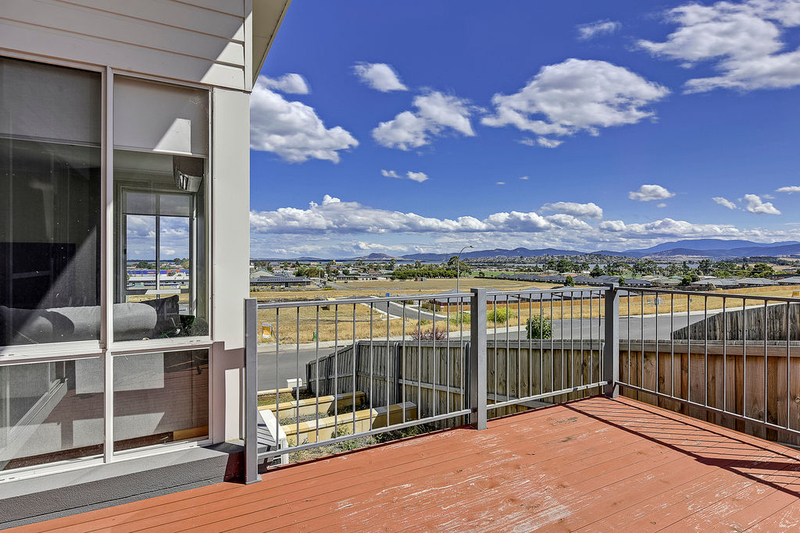 Sliding glass doors conveniently lead out from the living onto a timber deck, a great spot to entertain family and friends and admire the panoramic views and enjoy the beautiful sunsets. 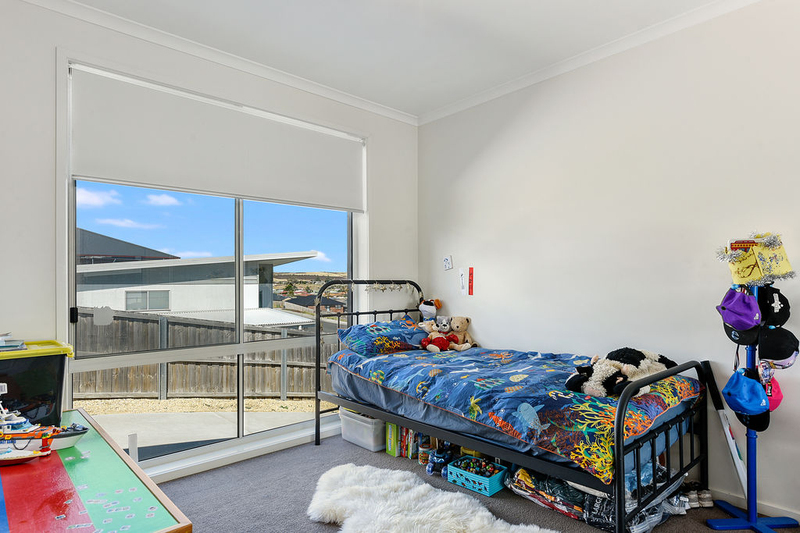 Running along one side of the house are three good size bedrooms, two with built-ins, and the main with walk-in robe and en-suite, also enjoying the water and mountain views on offer. 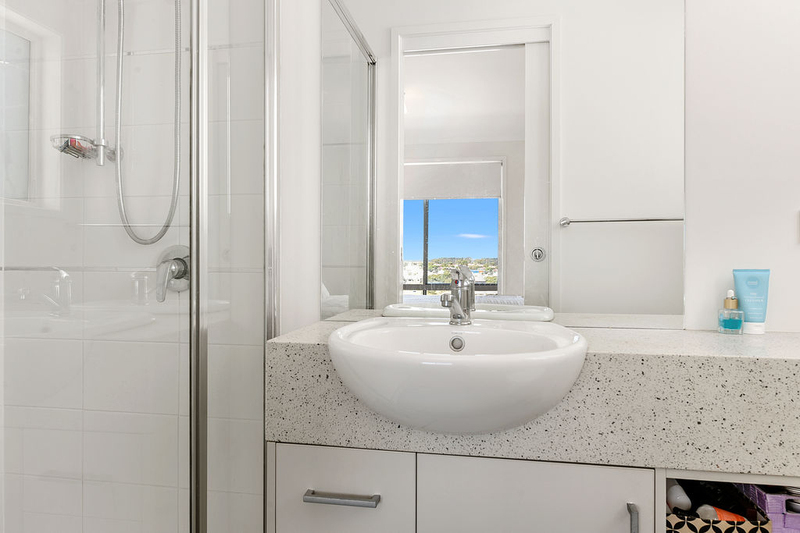 The spacious main bathroom has separate shower, bath and vanity with the w/c next door and the laundry with built-in cupboard alongside. 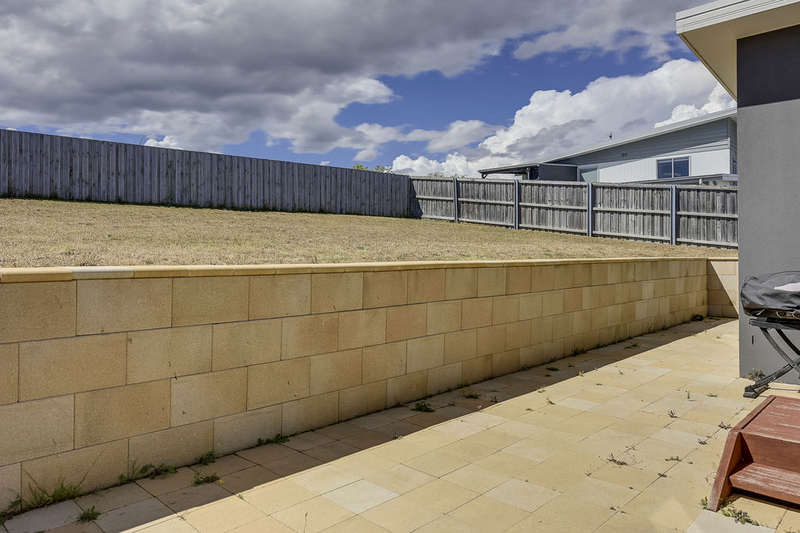 The backyard is completely enclosed creating a safe haven for children and pets to run and play with also plenty of room to plant some fruit trees and a veggie garden. 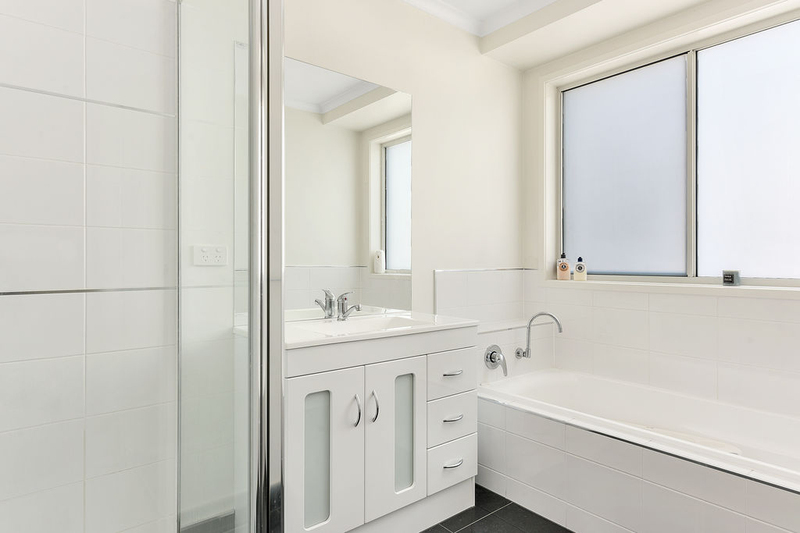 This really is a lovely property that will be very popular on the market. 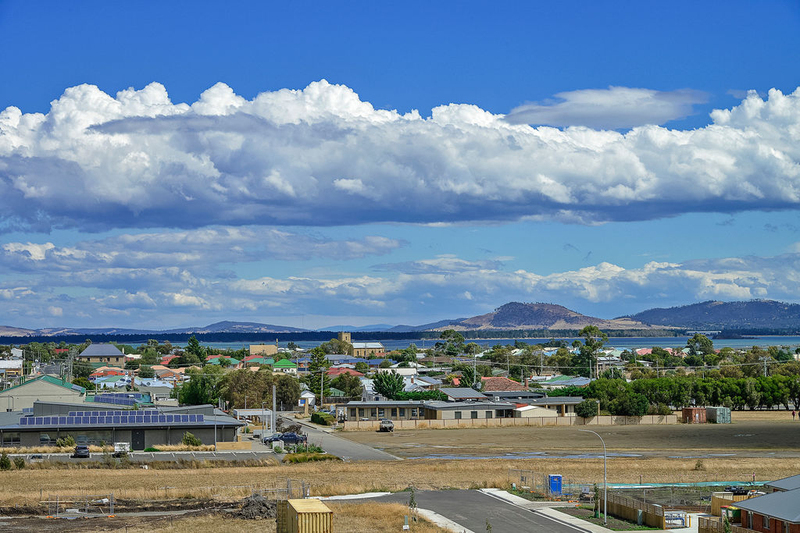 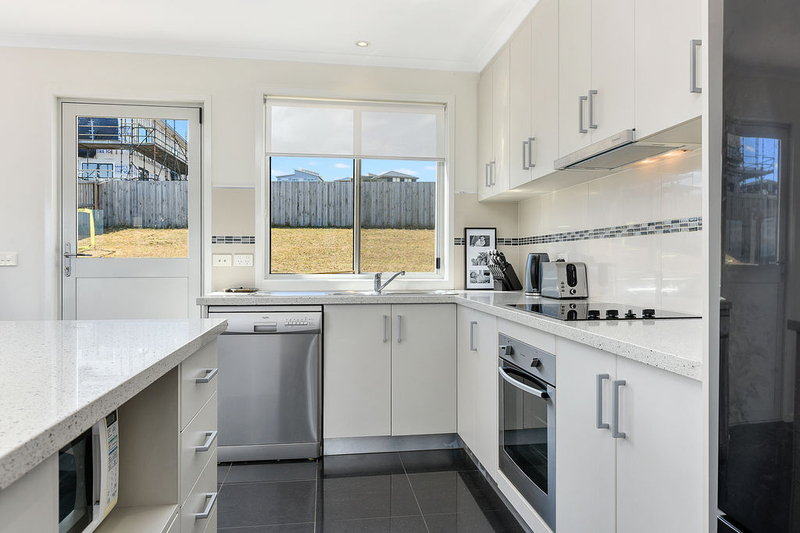 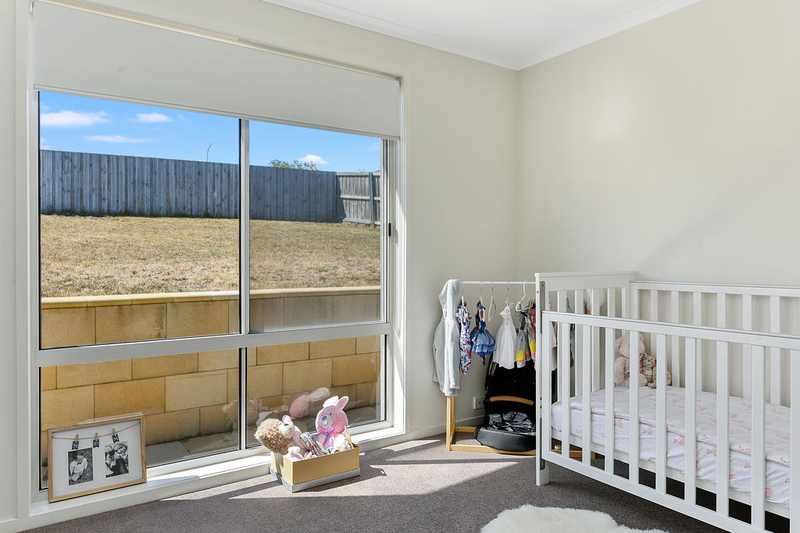 It is within walking distance to the shopping precinct of Sorell if you feel like a stroll, and close to all supermarkets and services that Sorell has to offer. 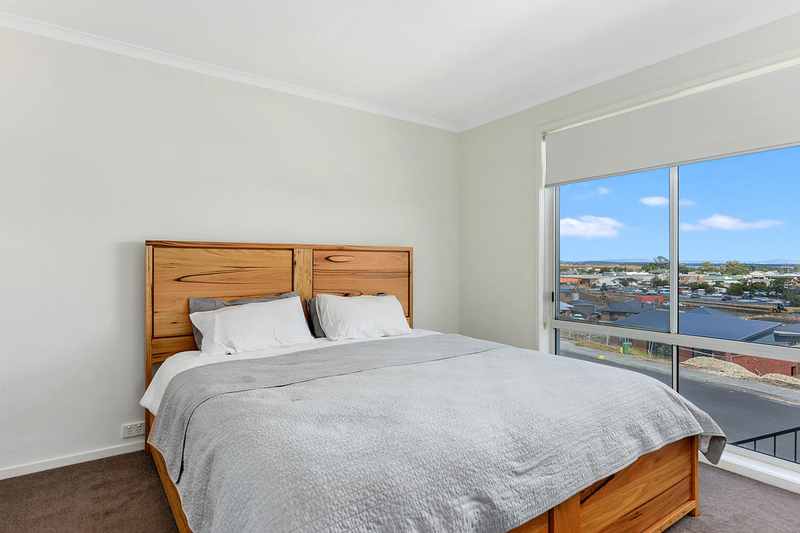 Our beautiful beaches are only a 10-15 minute drive down the road where you can enjoy swimming, surfing, fishing or just taking your family pet for a walk. 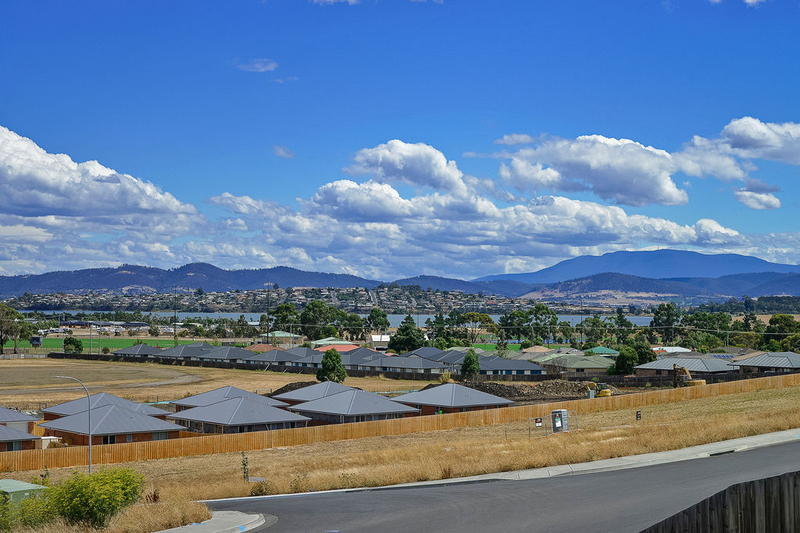 The Hobart International Airport is approx ten minutes up the road and the CBD approx twenty minutes. 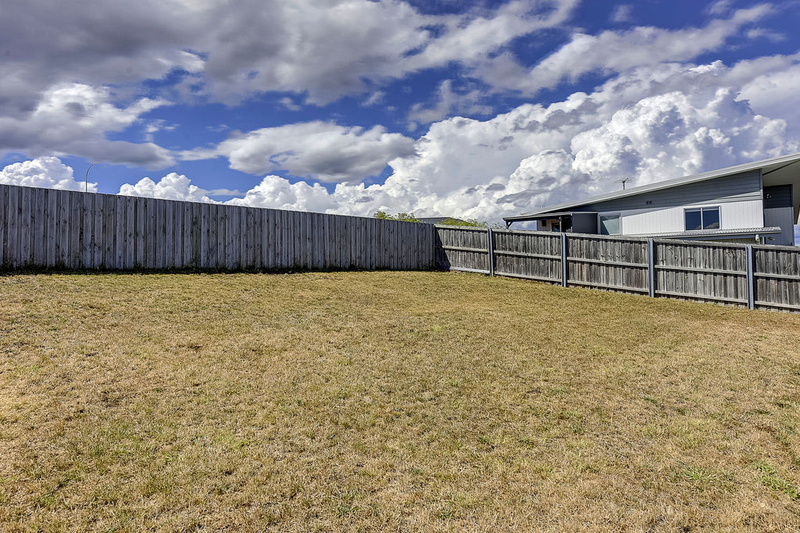 If you think that this might be the home for you, please call Anne or Warren today for an inspection.